More than manners is certainly a good tool to learn in a few hours what we will only understand in a few years of practical experience. Books like More than manners can be a useful guide in our path to international success." 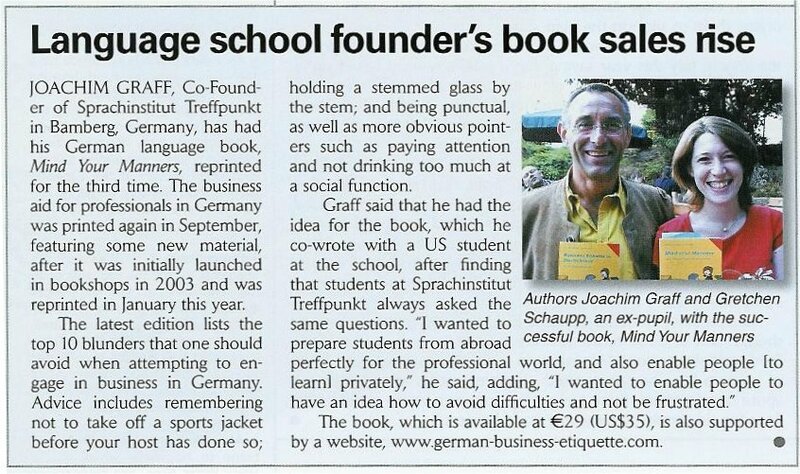 "I read this book to help me land a job with a German company. ... This book is a good confidence builder. ... I recommend it." "I wanted to enable people to have an idea how to avoid difficulties and not be frustrated." If you wish to set up a business in Germany and search for potential clients and partners, the following links will provide you with important sources for establishing business contacts. for global bases: GlobalTrade.net assists in helping importers and exporters prepare their operations and find service providers to assist with their overseas business needs. It boasts a Knowledge Resource of 18,000+ of market analyses and business tips and a directory of 40,000+ import/export service providers located worldwide. * no garantee regarding complete accurancy. 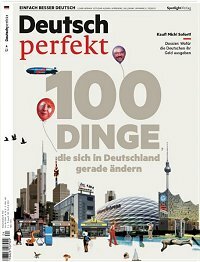 Another list with the ranking of the 100 largest German companies quoted on the stock exchange can be found at Wikipedia. Do ou come by plane to a fair to Germany? A list of German airfields and airports can be found on our page Airfields in Germany. The 'patent server' of the German ministry of Research & Technology. Branchenbuch.de - Links zu Branchenbüchern, Adressbüchern und Anschriftensammlungen im Internet. www.wirtschaftsdeutsch.de/webliographie: The Institute for International Communication (IIK e.V.) publishes a monthly newsletter Infobrief Wirtschaftsdeutsch "Kommentierte Webliographie Wirtschaftsdeutsch" in cooperation with Heinrich-Heine-University of Duesseldorf. * a copy of this book is included in the price of a seminar. 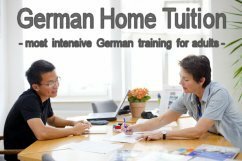 For further links and information about Germany and learning German, please have a look at www.learn-german-online.com. 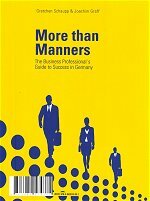 If you know of any other interesting links or services, please write to: info@german-business-etiquette.com. We will publish your suggestion on that website. Thank you! TREFFPUNKT does not assume responsibility for information obtained beyond its own website. TREFF PUNKT has provided links to other sites because these have information that may be of interest to our users. TREFFPUNKT does not necessarily endorse the views expressed nor can it guarantee the truthfulness. Further, TREFFPUNKT does not endorse any commercial products that may be advertised or available at these sites.